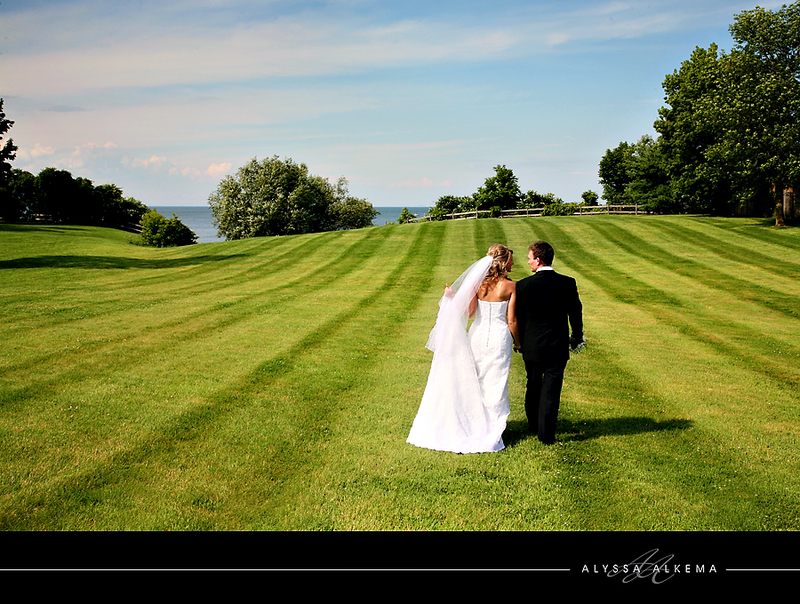 Saturday was a beautiful day...Jaclyn & Ryan wed!! 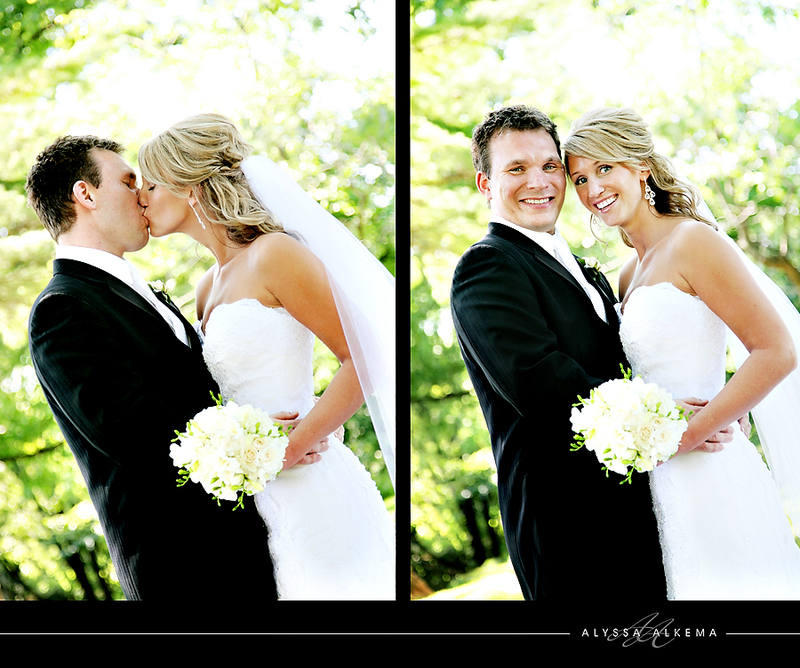 They both live in Australia and flew to Canada to be married in front of their family & friends. 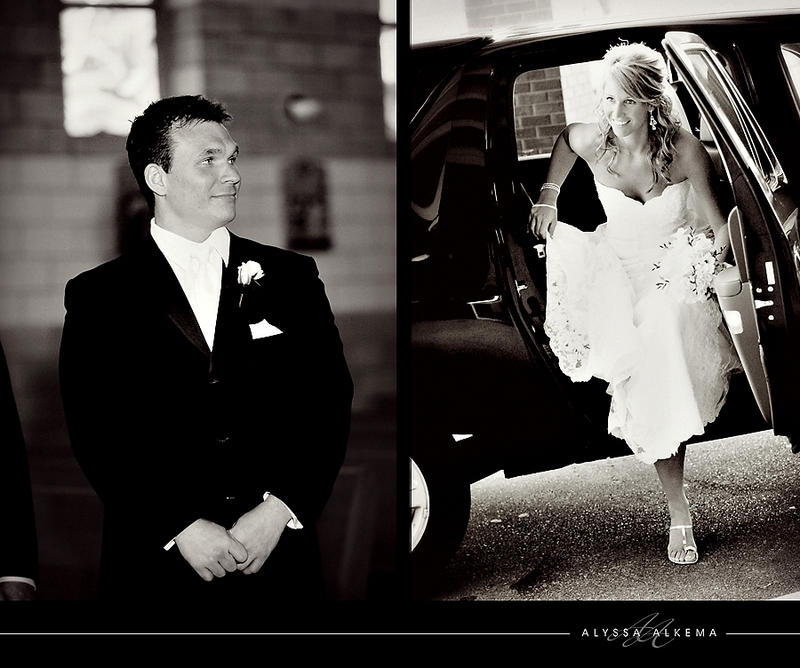 I was so honoured to share in their day & capture their memories. One word for Jaclyn: Stunning!! Her new niece Olivia was pretty stunning too!